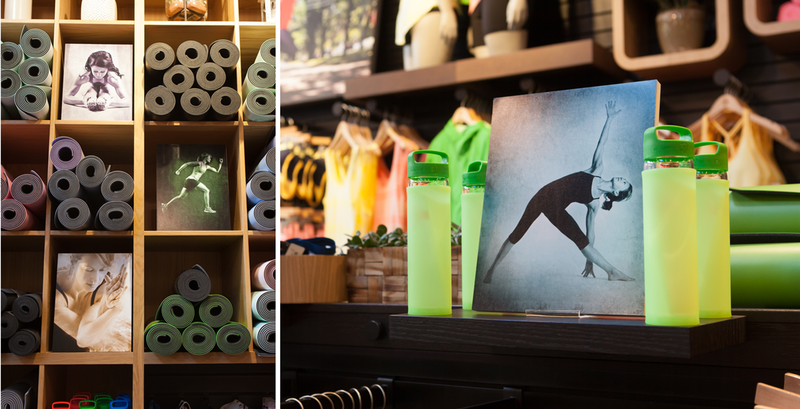 Here's a little photo recap of the photo show's kick-off event at Lululemon on Newbury Street last Sunday. It was a blast! 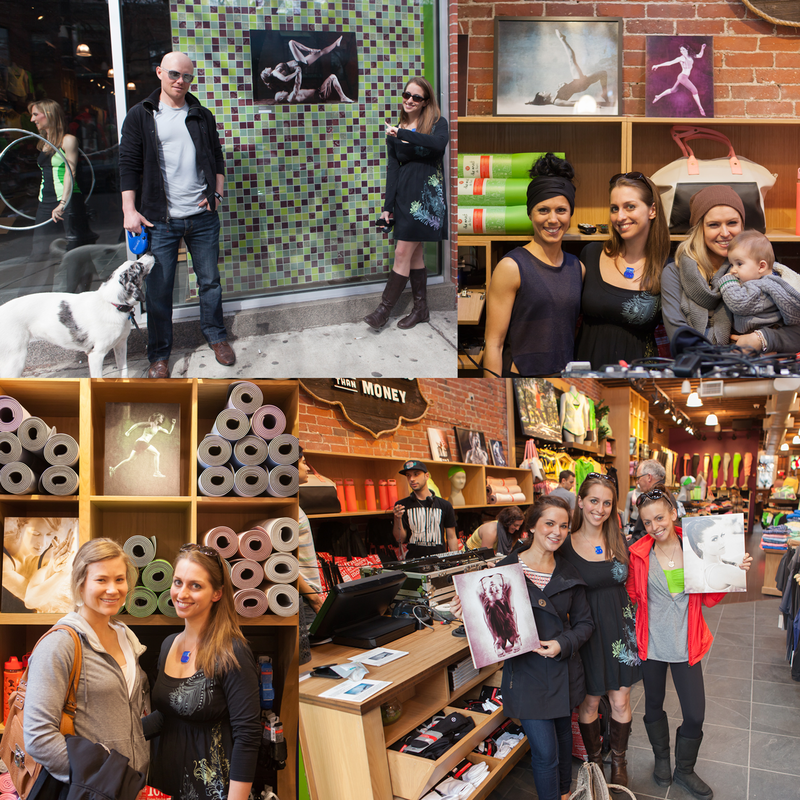 We had a lot of people show up, including most of the models who were actually in the photos included in the show! Thanks to everyone who came out, it was such an awesome day and I'm so grateful for my wonderful friends.